Back in 1985, Frank Mackey was a nineteen-year-old kid with a dream of escaping his family's cramped flat on Faithful Place and running away to London with his girl, Rosie Daly. But on the night they were supposed to leave, Rosie didn't show. Frank took it for granted that she'd dumped him-probably because of his alcoholic father, nutcase mother, and generally dysfunctional family. He never went home again. Neither did Rosie. Then, twenty-two years later, Rosie's suitcase shows up. French is a beautiful writer, but this one took me a while to get into the story. Kept waiting for the twist, but ending unfolded quickly and predictably. There were some flashback stories that I really enjoyed, although more nostalgic than revealing. The relationship between Frank and Rosie was the highlight for me. Left the book feeling it was a sweet yet tragic love story rather than a gripping murder mystery. This story was not at all what I expected. I kept waiting for "the twist" to come, but unfortunately found it to be a bit predictable. 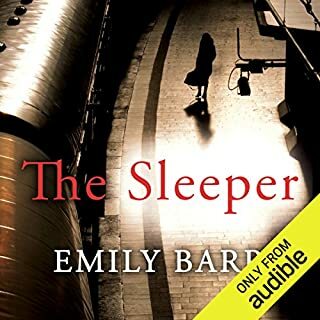 The narrator gives a great performance, but the story was not my favorite. I just couldn't get into this one. It's styling is very reminiscent of Gone Girl, but characters lack the same level of appeal. Lara was difficult to root for. If you're looking for the same grit as Gone Girl, this one's probably not for you. Story sucked me in immediately, but payoff wasn't great. I'm a huge fan of the crime/suspense/thriller genre, so the description of this one really drew me in. I got pulled into the story really quickly and found the first part captivating. However, the shift in the story after that point felt a bit drawn out. There were secondary storylines I believed would eventually weave in to the main plot but felt a bit let down there ultimately. 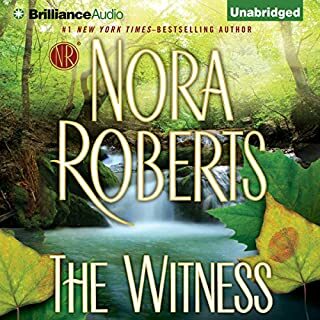 I'm new to Nora Roberts so perhaps I went into this with a different mindset, but it ended up more of a romance than a thriller with a slightly anticlimactic ending. Julia Wheelan is a great narrator though, so I'm willing to tryout anything she reads! Overall if you're looking for romance with suspense, this one is for you. 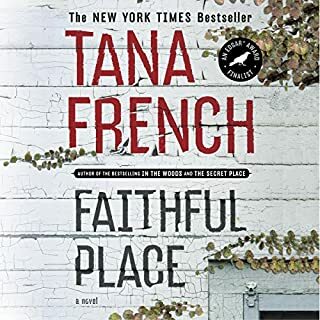 If you're into more crime thrillers, you may want to skip. 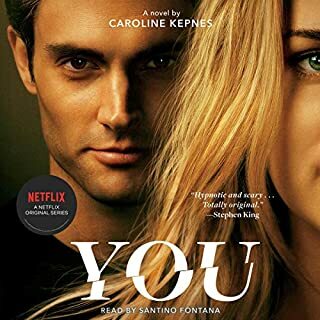 Reading "You" was like reading someone's twisted, sociopathic diary entries...which, ironically, is exactly what the anti-hero Joe does throughout the story. I couldn't stop listening as each chapter got darker, and yet still wanting to hear this "relationship" unfold. I often found myself sympathetic to Joe and hating the "victims" as the story progressed...not sure what that says about me! 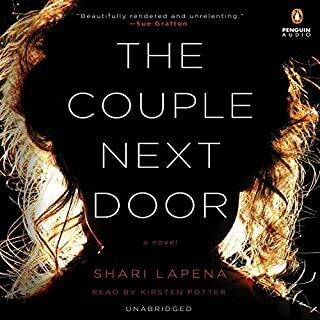 The narration from Santino Fontana (BTW, what a killer name) was stellar, and I'm definitely planning to pick up Kepnes' Hidden Bodies in 2016.